A first look at the Spanish director's latest. 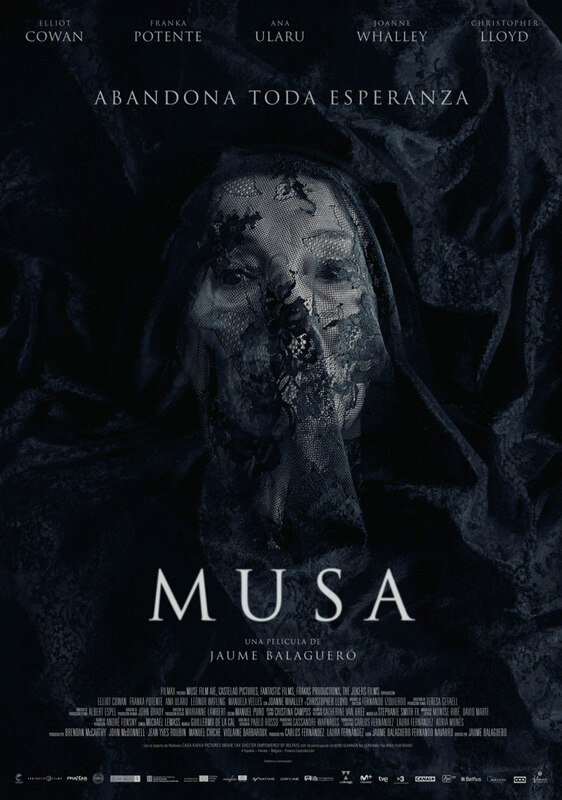 REC and Sleep Tight director Jaume Balaguero's latest, Muse, is yet to release details of a UK/ROI release, but it hits cinemas in his native Spain in December, and the first Spanish language promotional materials have hit the web. 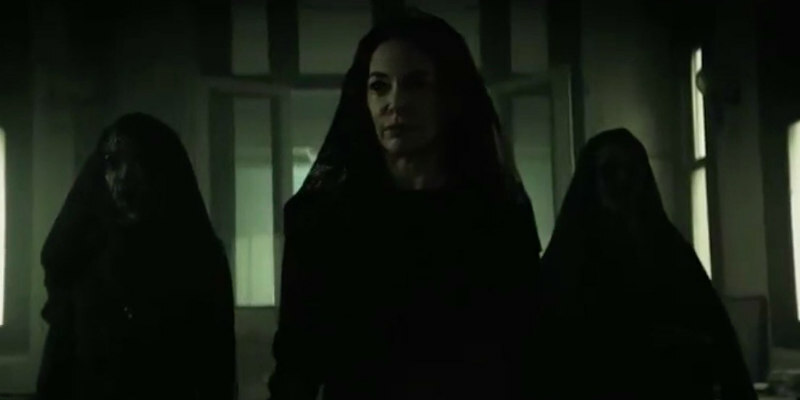 The film features Christopher Lloyd, Joanne Whalley, Elliot Cowan and Franka Potente among its cast, and is adapted from the novel Lady No. 13 by Jose Carlos Somoza. When the same woman who appears every night in his dreams is found dead in identical circumstances, Samuel sneaks into the crime scene to investigate. There he meets Rachel, a young woman who does not know anything, but he claims he also dreamed of the murder. Together, we will make every effort to discover the identity of the mystery woman, plunging into a dark world ruled by the muses that inspired the poets of all time.